Amid the controversy surrounding filmmaker Quentin Tarantino’s remarks at an anti-police-brutality rally in New York, it was announced Nov. 9 that a documentary about the first 21 years of Tarantino’s career is in the works. Director Tara Wood wants to cover Tarantino’s first 21 years in the film industry to “draw upon the idea that the first 21 years of work defines the career of an artist”. Tarantino is the famous director of box office hits such as “Pulp Fiction,” “Reservoir Dogs” and “Django Unchained,” among many others. It is clear that Tarantino’s first 21 years in the industry have been very successful, and Wood wants to highlight that. In addition to honing in on specific moments of Tarantino’s life, it was revealed that Tarantino’s collaborators will also be interviewed in the documentary. Some of these collaborators include Samuel L. Jackson, John Travolta, Jamie Foxx and Christoph Waltz. 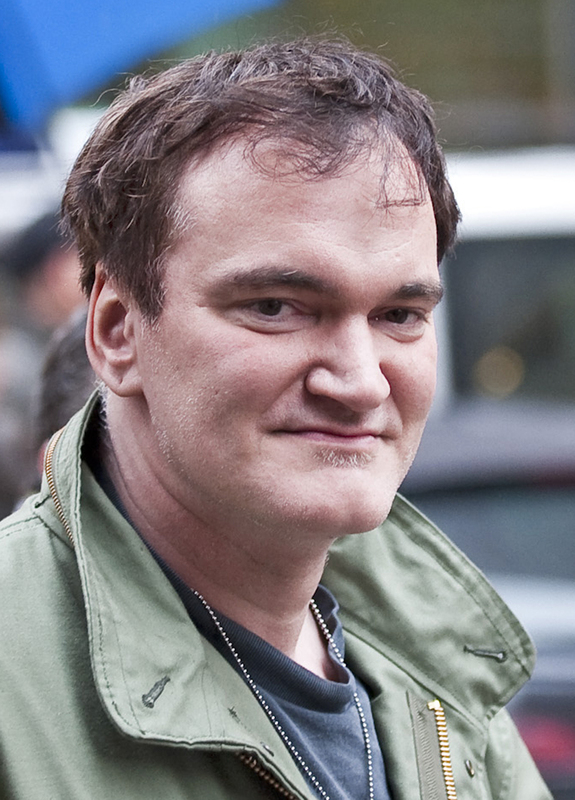 All of these actors, as well as many others who have appeared in his films, are showing their support for Tarantino by agreeing to appear in this documentary. This has created a lot of controversy in regards to the many police unions who are boycotting Tarantino’s films, including his upcoming film “The Hateful Eight”, which is scheduled for release on Dec. 25. At an anti-police-brutality rally on Oct. 24, Tarantino’s speech offended many police officers. They believe Tarantino classified all cops as murderers and that Tarantino has an anti-police mentality. According to these police unions and the supporters of them, the least Tarantino can do is apologize for his comments. Tarantino, however, is doing just the opposite. Tarantino stands by what he said, saying it is his “First Amendment right to protest against police brutality” as he sees it. He defends himself by saying it is false that he made allegations that all cops are murderers. In fact, he did not he even imply it. Either way, Tarantino believes this is an issue of free speech and there is no need to apologize for expressing this right. Regardless of what Tarantino did or didn’t say, one fact remains: “the five largest American police unions” are boycotting all of his films. To this Tarantino responds that he is “not backing down”, ruling out the idea of any formal apology. Tarantino is prioritizing his First Amendment rights over the possible economic repercussions he will face if these large police unions boycott his upcoming film. In the wake of this controversy, the announcement of Tarantino’s documentary in the making has received some criticism. Many believe this was bad timing to announce that the filmmaker who currently has the five largest police unions upset with him is going to have a documentary that celebrates his work. What is important to realize is that both sides have the right to do what they are doing. Tarantino had the right to voice his thoughts against police brutality at the rally, as that is protected by the First Amendment. Free speech is meant to protect unwanted speech. Just because police officers mistook Tarantino’s words does not make them any less legal. On the other side, police unions have the right to boycott Tarantino’s films. Having established the legality of both sides’ arguments, supporting Tarantino’s documentary is simply a matter of preference. The documentary should not be denied just because some people don’t like Tarantino at the moment. It is not an issue of whether or not Wood has the right to make this documentary. The issue is whether or not people choose to see it.